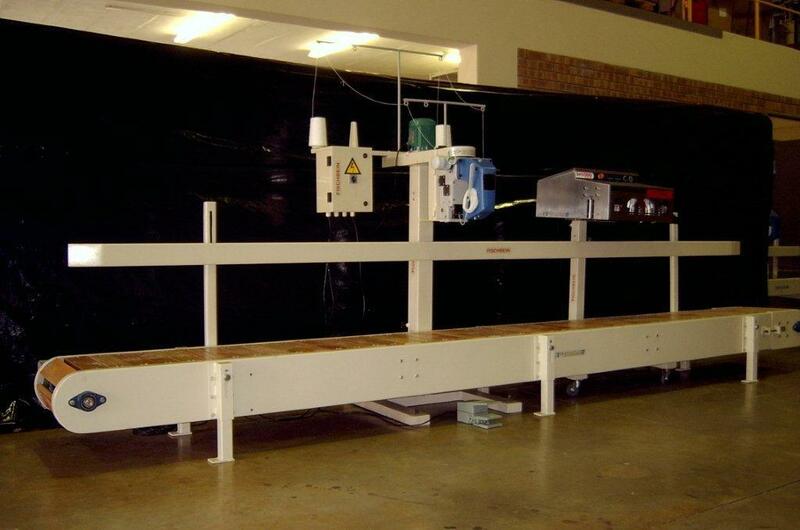 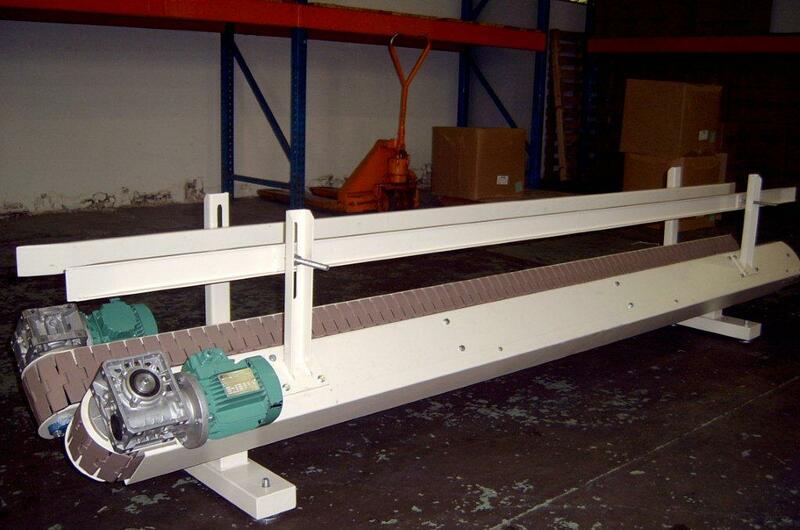 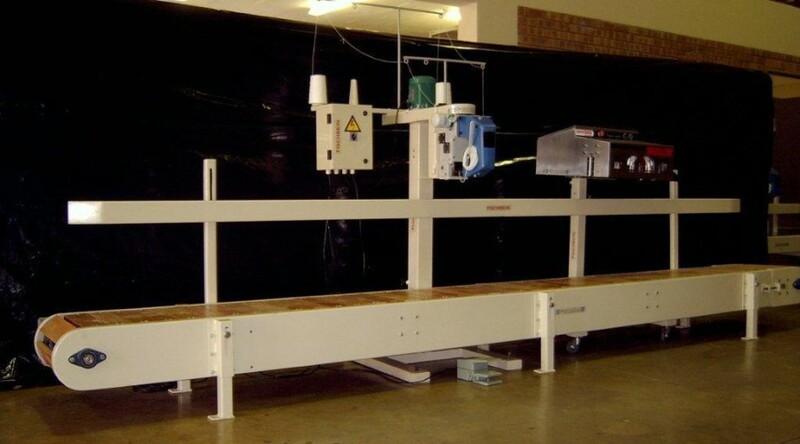 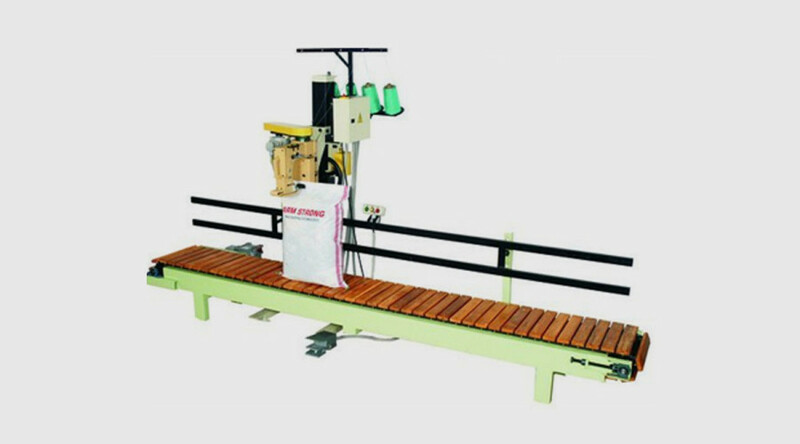 5m Long Wooden Slatted Conveyor with FISCHBEIN MP100 Stitching machine & SAXON SH1000 ‘hot air’ Heat sealer. 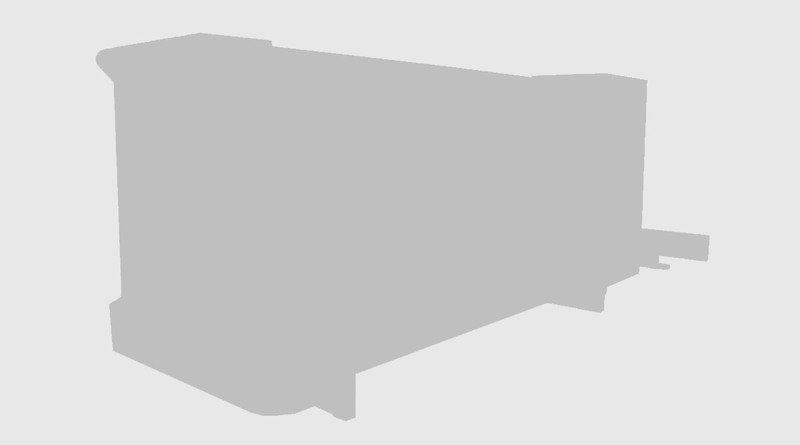 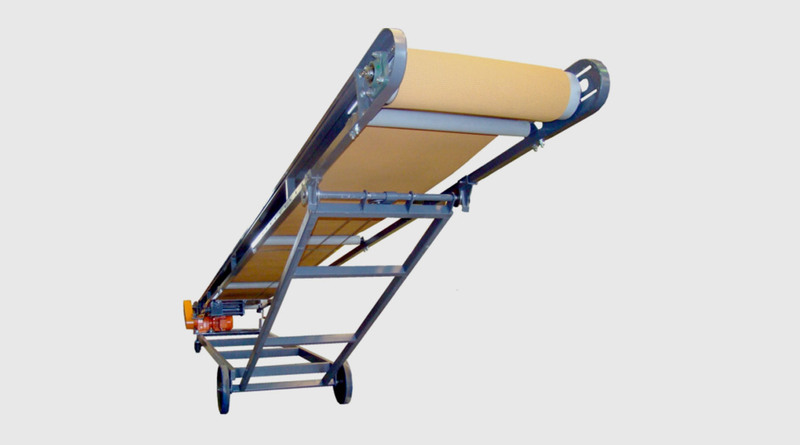 Suitable for heavy duty operation and durability. 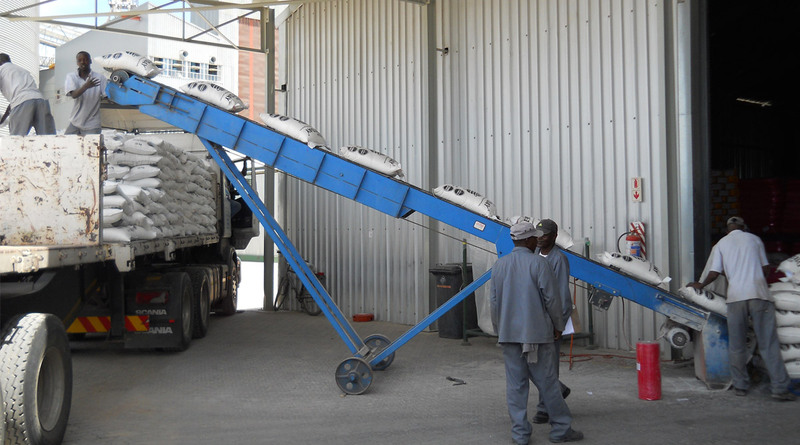 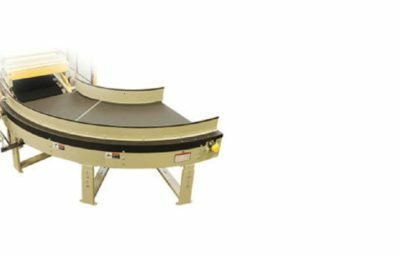 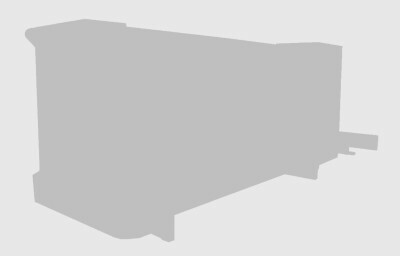 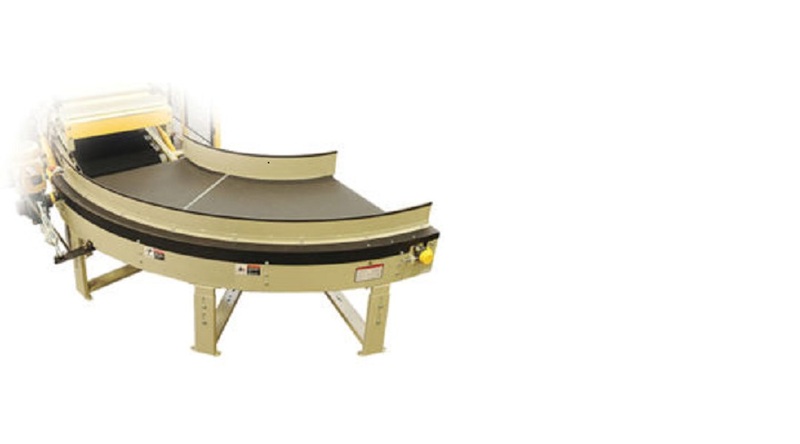 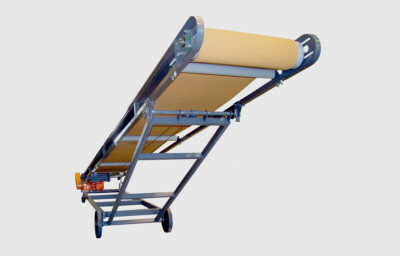 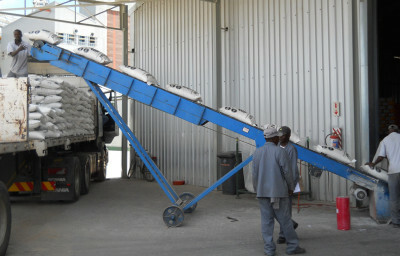 3.3m long x 400mm wide wood slate conveyor.